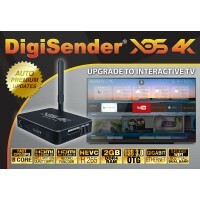 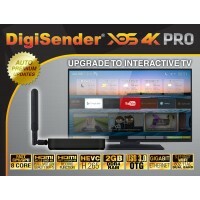 These DigiSenderTV SUPERSMART TV upgrades allow you to upgrade your television to take advantage of all the latest online content, including catch-up and video-on-demand television services. 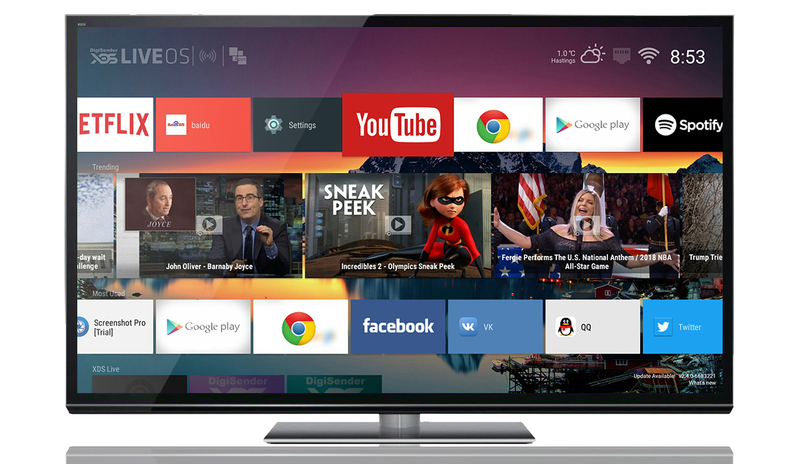 Watch videos and films, or catch up on something you've missed, using popular online streaming services such as BBC iPlayer, YouTube, Netflix and many more. 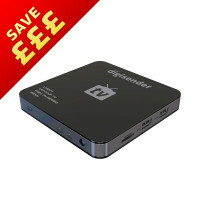 Play music through your TV, whether it is stored on your DigiSenderTV device or on an SD card. 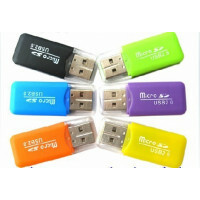 Upload up to 20,000 songs to the cloud and listen to them any time by using Google Play Music. 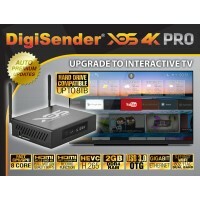 DigiSender DGXDS11 is a custom product for contract clients only..
Have you ever wanted to downloaded a video on your PC or Laptop and then watch it on your TV? 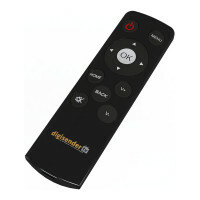 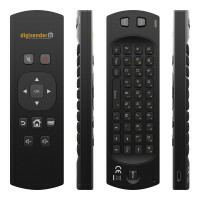 Have y..
With the revolutionary DigiSenderTV™ user interface you get an optimised television and radio enviro..
Access the full features and functions of button clicks with our east-to-use Momentum Remote Control.. 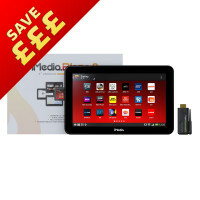 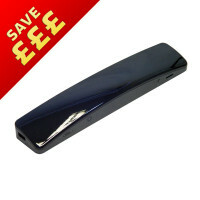 This is a great value bundle consisting of a 9" iMedia Blaze tablet and an iMedia Screencast adaptor.. 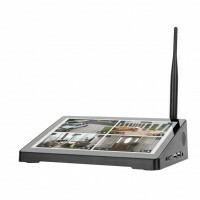 THE NEXT GENERATION SIGNAGE SOLUTION - NOW WITH COMMERCIAL GRADE METAL CABINET The iMedia Interac.. 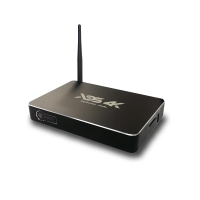 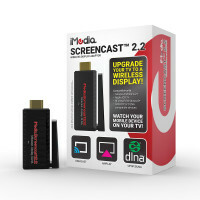 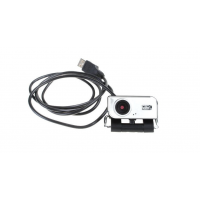 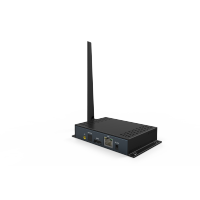 Convert your TV into a wireless display, with the new iMedia Screencast 2.2 wireless display adaptor..
Metal USB High Definition Webcam. 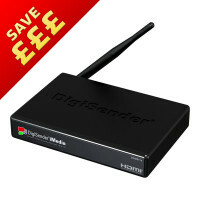 For use with all versions of the DigiSender Smart media units. 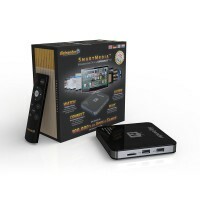 ..
Three-in-one 32GB Micro SD to USB with Adapter - Its a 32Gb SD Card or a 32Gb TF card or a 32Gb USB ..
2.4G Smart TV Wireless Keyboard and Mouse set. 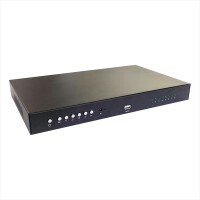 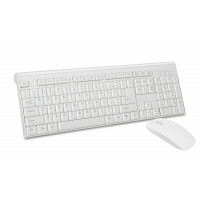 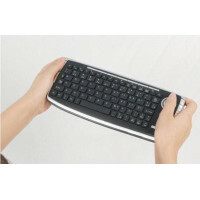 Get yourself desktop computer speeds at a budget pric..
All-in-one Wireless Keyboard With Trackball Mouse + G-Sensor This ingenious keyboard is incre..
DigiSender iMedia Signage Generator - SmartMedia 4K8 is an 8 HDMI output media player for use i..
FEATURESA combined tablet and HD Media player all in one.Output to your TV in FULL HD (1080p).Connec..